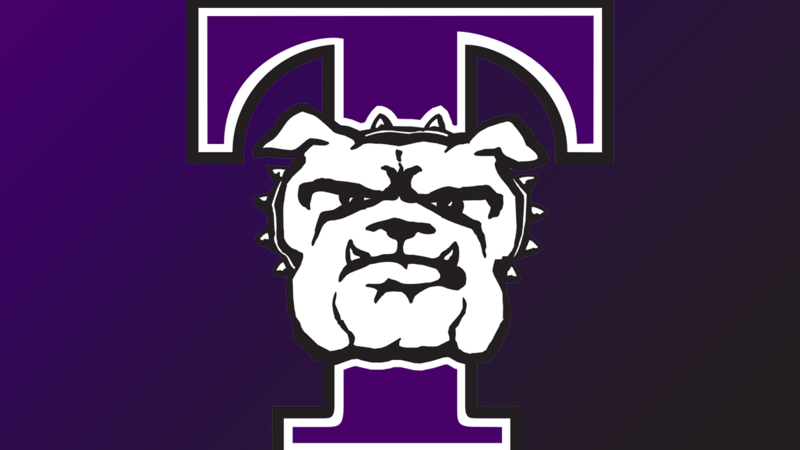 KIRKSVILLE – The Truman Women’s Basketball team reached 10 conference wins for the ninth straight year as the knocked off the rust early to down rival Quincy 65-46 on Saturday afternoon. Both teams were idle on Thursday night and the start of the game Saturday showed. The teams started the game 0-13 before Brooke Bailey cut the cords on a three-pointer at the 6:07 mark to give Truman the lead. Quincy would miss their first nine shots and didn’t score until 4:01 was showing on the quarter clock. 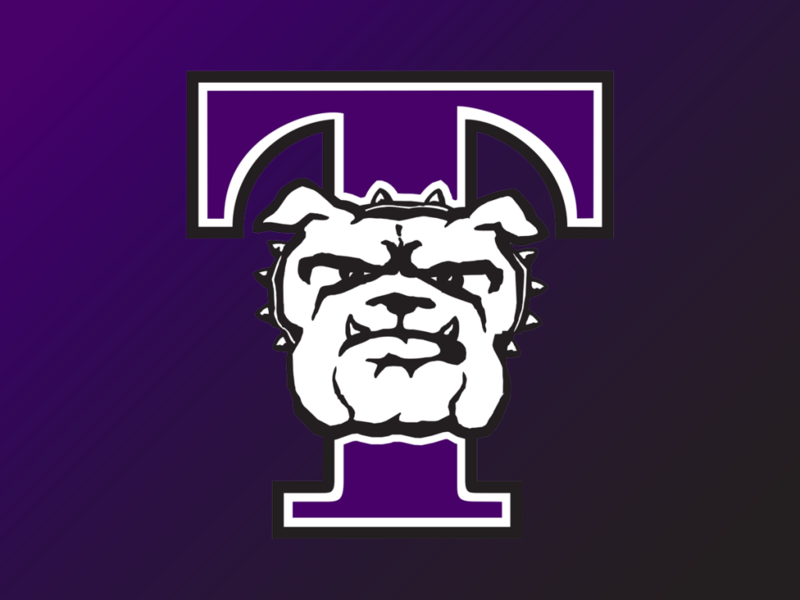 Truman led 12-5 after one but Quincy put on a bit of a push in the second quarter and following an Ella Gobald three-pointer trailed by just one at 26-25 with 1:08 left in the half. Allison Thomas converted on a three-point play and Rachel Edmundson knocked down a conventional three to boost the lead back out to seven at the break. Mackenzie Jerks was the story for the Bulldogs in the third. The senior scored eight of her career high 11 points in the third and along with a three, three-pointers expanded the Truman lead out to 15 points at 50-35. The defense continued to put a stranglehold on the Hawks in the fourth as the lead stretched out to 22 points. Truman dominated the glass 47-30 and held QU to 31 percent shooting for the game. Sloane Totta led all Truman scorers with 15 points with Jerks and Thomas adding 11 apiece. The Bulldogs knocked down 10 three-pointers and shot 43.5 percent from distance. The Bulldogs are now 19-4 and 10-3 in the GLVC. The 19 wins matches the high mark in regular season wins for the program and is the ninth straight year that Truman has had at least 10 conference wins. Truman will look for win No. 20 on Thursday night on the road at William Jewell. Tipoff is scheduled for 5:30 p.m. The Bulldogs defeated the Cardinals, 66-57, back on December 5.